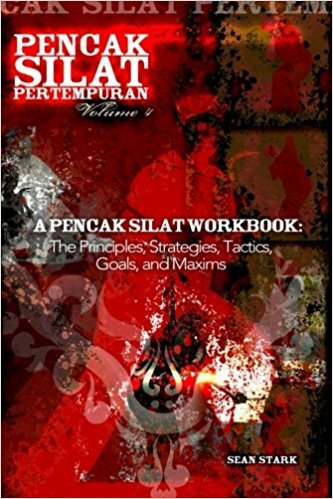 The book contains the principles, as well as the training and protection strategies, tactics, and maxims of Pencak Silat Pertempuran. 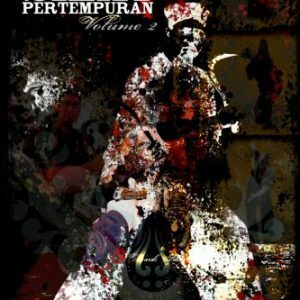 A great resource for any martial artist and particularly those involved in pencak silat Pertempuran. This is the fourth book in a volume of work dedicated to the martial art of Pencak Silat Pertempuran and Silat Dirty Boxing. Made as a workbook so the reader can define their own goals and objectives for training. 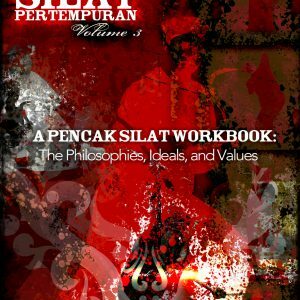 The book contains the principles, as well as the training and protection strategies, tactics, and maxims of Pencak Silat Pertempuran. 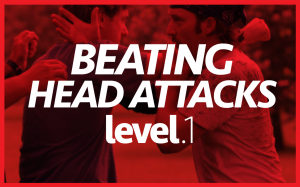 A great resource for any martial artist and particularly those involved in pencak silat Pertempuran. 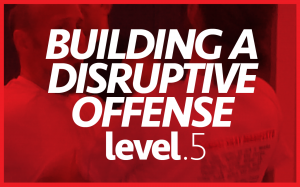 This is an all new book that is strictly about the needs of self-defense or personal protection. It is not a picture book but talks about principles, strategies, and tactics of personal safety. 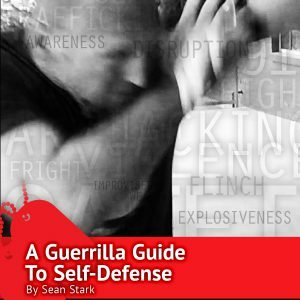 It’s a book full of tips and ideas to help you come to terms with real issues of self-defense.